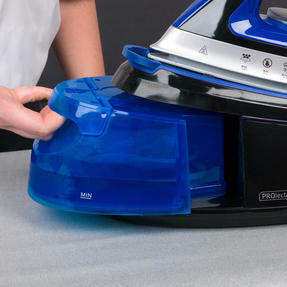 Get perfectly crease-free clothes with this lightweight Prolectrix steam station iron which features a powerful continuous steam function to remove creases from any fabric with minimal effort. 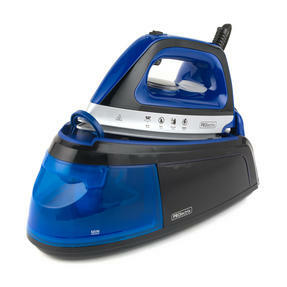 The steam station has a 2 metre power cord and a large detachable water tank with a 1.2 litre capacity. 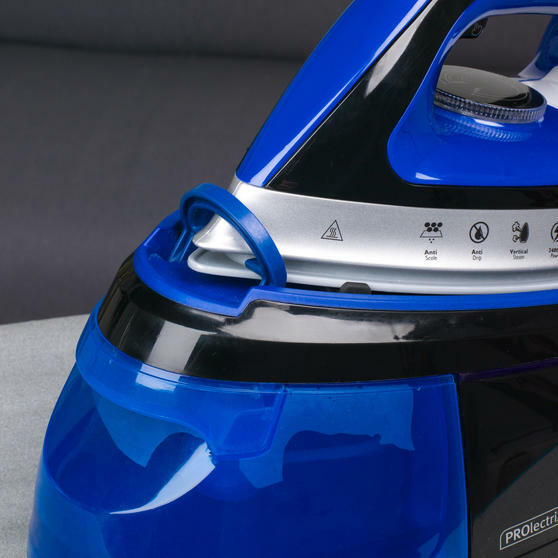 Incredibly simple to use, the iron has a ceramic soleplate for wonderfully smooth ironing to tackle stubborn creases so you can race through your ironing pile without restriction. This superb Prolectrix steam station delivers incredibly powerful cleaning for a huge variety of fabrics producing outstanding results. 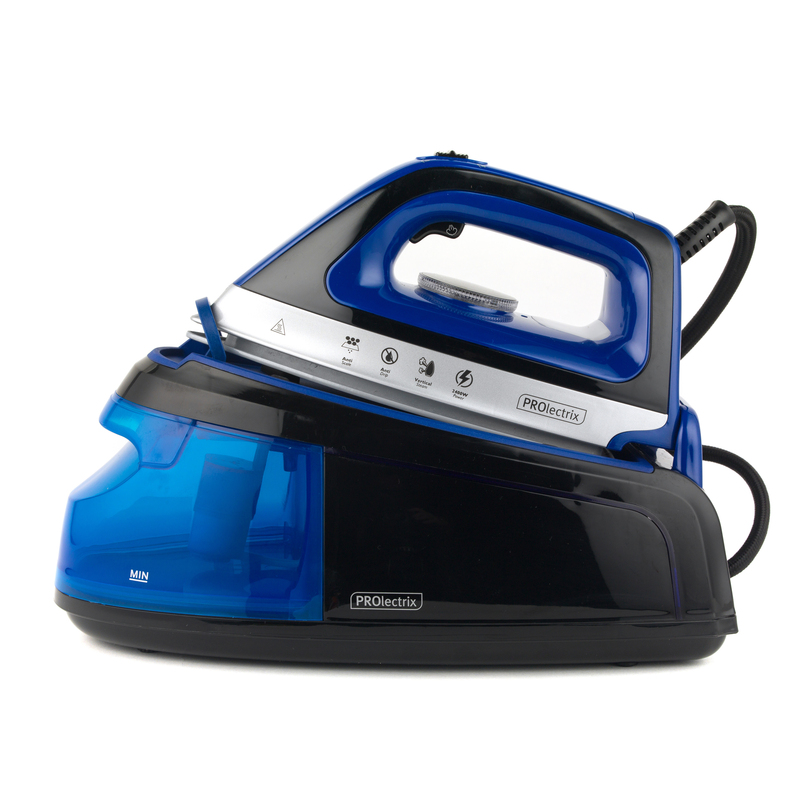 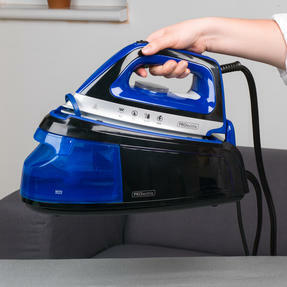 Featuring a wonderful ceramic soleplate the iron will simply glide over your clothes to remove creases without any hassle. The continuous steam function is ideal for tackling tough creases and you can vertically steam upholstery and hanging clothes. 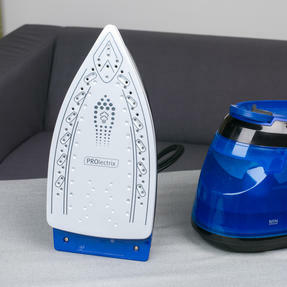 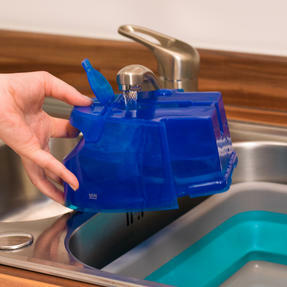 With a detachable water tank that has a 1.2 litre capacity the steam station rarely needs to be re-filled so you can steam for longer. 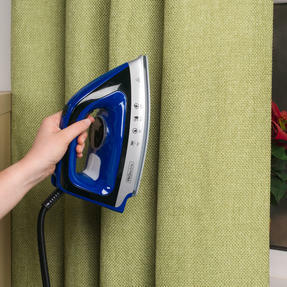 The 2 metre power cord allows you to iron without restriction and it can be tucked around the base of the station for neat storage.